Ann Arbor home inventory has almost doubled since the beginning of the year and is at it’s highest level with 549 listings. Typically, June has the most listings than any other month during the year. 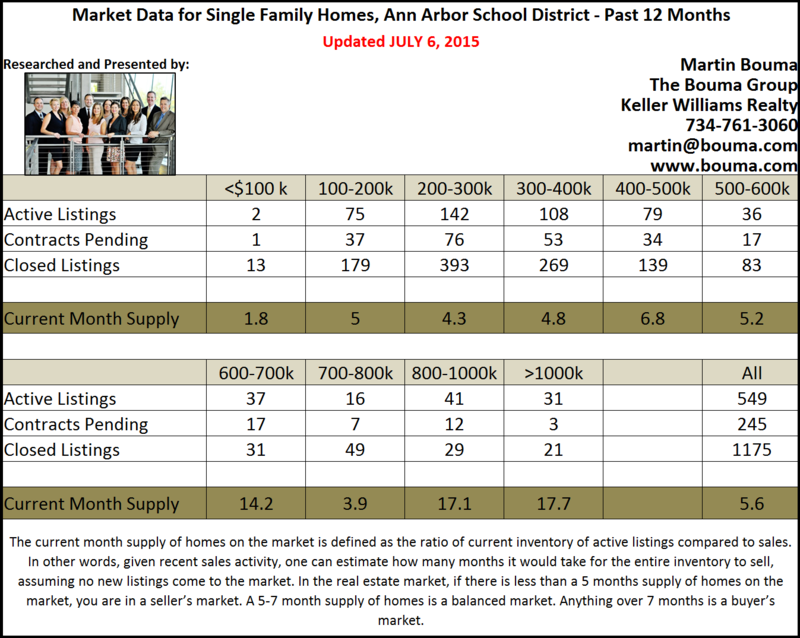 Ann Arbor is in a balanced market with a 5.6 month supply of homes listed for sale. The under $400k price range is in a seller’s market with homes selling more quickly than the higher price points. Home sales have risen as well with 1175 homes sold in the past 12 months. There is still time to get into a new home before the new school year starts! 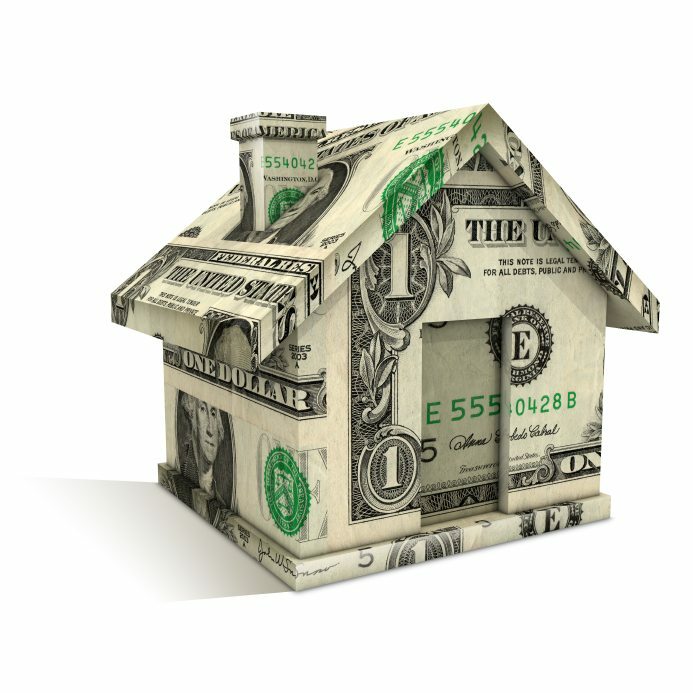 Whether you are buying or selling, or both, The Bouma Group has the knowledge and experience to make it a smooth and easy process for you. Get started by contacting us today at 734-761-3060 or email info@bouma.com. 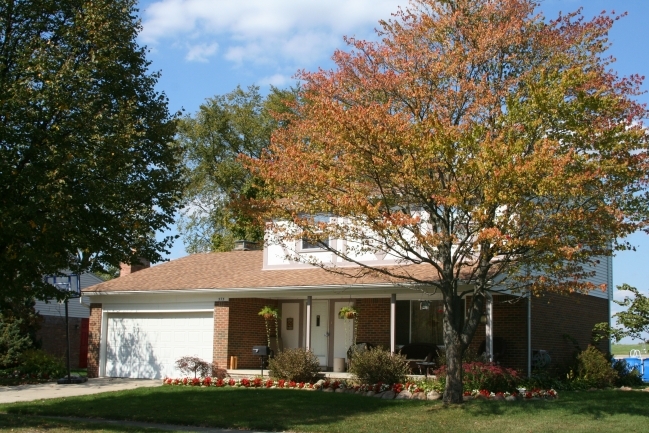 Start your Ann Arbor Real Estate search here! 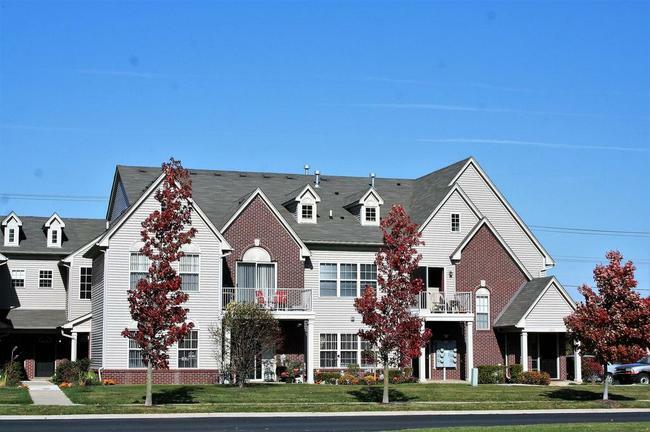 The Ann Arbor Condo market experienced very few changes when comparing August inventory and contracts pending with those of July. 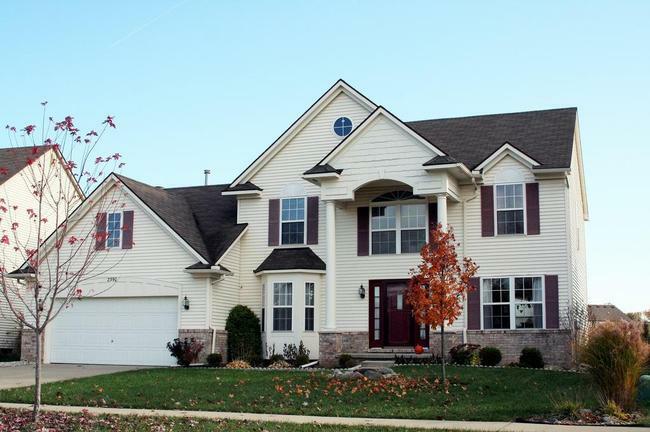 Closed listings declined slightly from last month, but when compared with last year at this time, sales are up 5%. And when also compared with last August, the number of condos listed for sale increased by 17%. 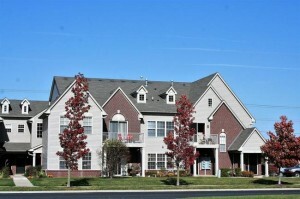 With increased activity comes increased property values, which we have experienced this year. It remains a seller’s market, as it has been since May 2013, with a 4.4 month supply of condos listed for sale. 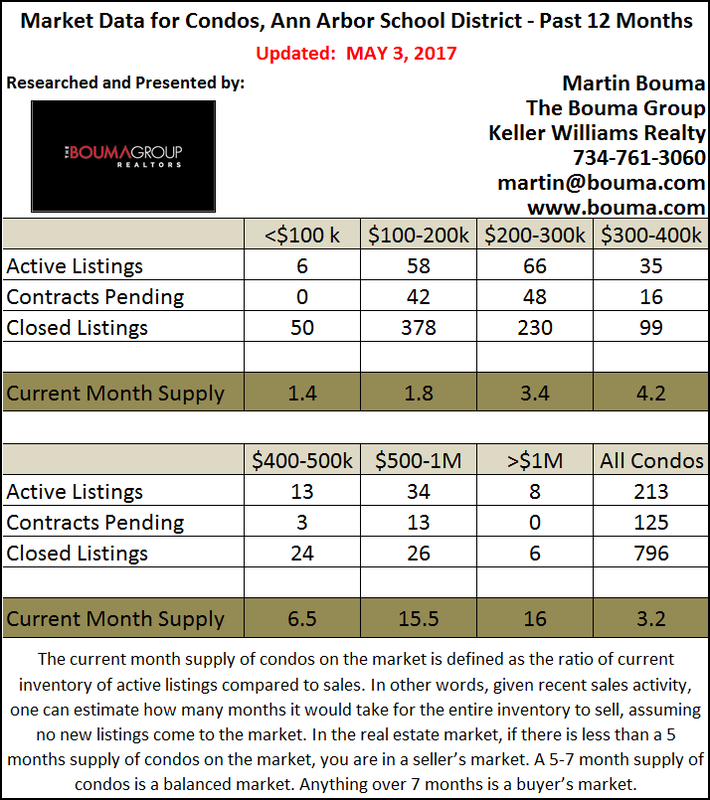 For more information on these statistics or to find out specific values for your Ann Arbor Condo complex, contact the real estate experts at The Bouma Group today at 734-761-3060 or info@bouma.com. And be sure to visit our Ann Arbor Real Estate website where you can view market data, search for downtown Ann Arbor Condos, and view our current listings! 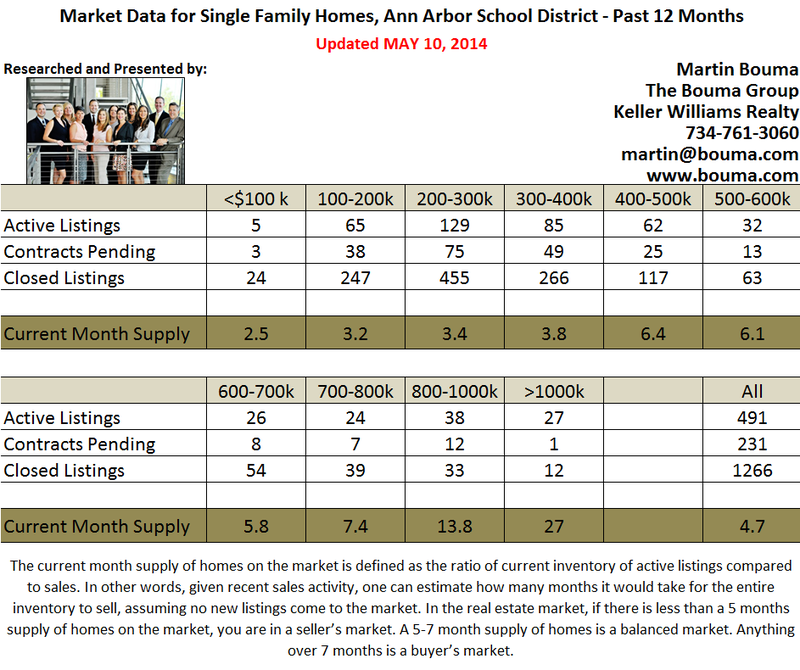 Ann Arbor Real Estate listings are on the rise and have increased 28% over last month. This is great news for would-be home buyers who have been waiting for new inventory to come to the market. Overall, we are just barely in a seller’s market with a 4.7 months supply of homes, with the under $400k price ranges experiencing a stronger seller’s market. The spring market was a little behind the norm this year, mainly due to the colder winter that just wouldn’t end. 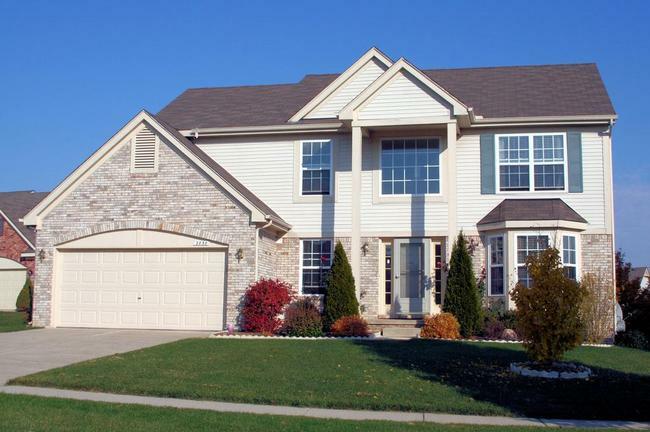 Sales remain strong and steady and are up slightly over last April. 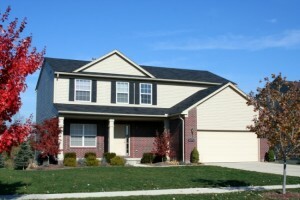 With more and more inventory coming to the market, now is the time to get your home listed for sale! Give us a call at The Bouma Group to find out what your home is worth in today’s market – 734-761-3060 or info@bouma.com.